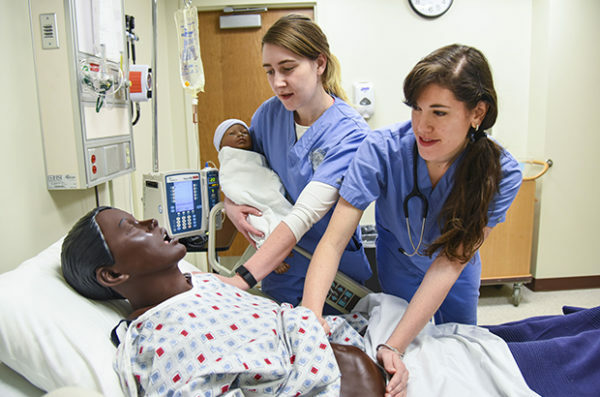 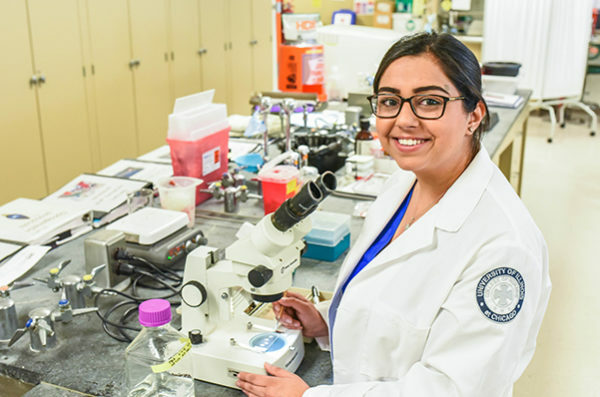 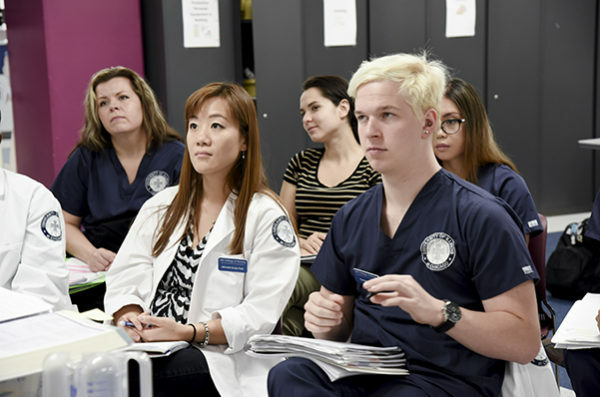 Located 10 minutes from downtown Chicago, in the heart of the Illinois Medical District, there is no academic experience in nursing quite like the one at our Chicago Campus. 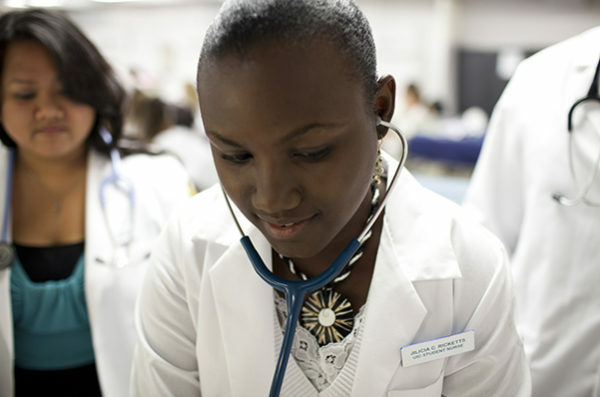 At our first and still largest campus, a diverse intellectual community of students, faculty, practitioners and staff are dedicated to the college's mission to transform health, healthcare and policy through knowledge generation and translation, and to educate future leaders from diverse backgrounds. 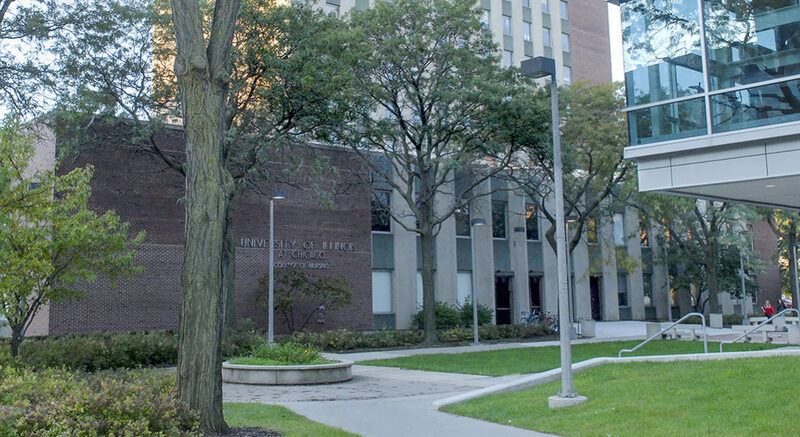 Nearly all the content on this website--about degree programs, student life, research, practice and more--applies to our main campus community in Chicago.